Family hotel combining the warm friendliness of a guesthouse with the top-quality service of a popular chain hotel. Enjoy a warm welcome and a relaxing stay with us. See you soon. 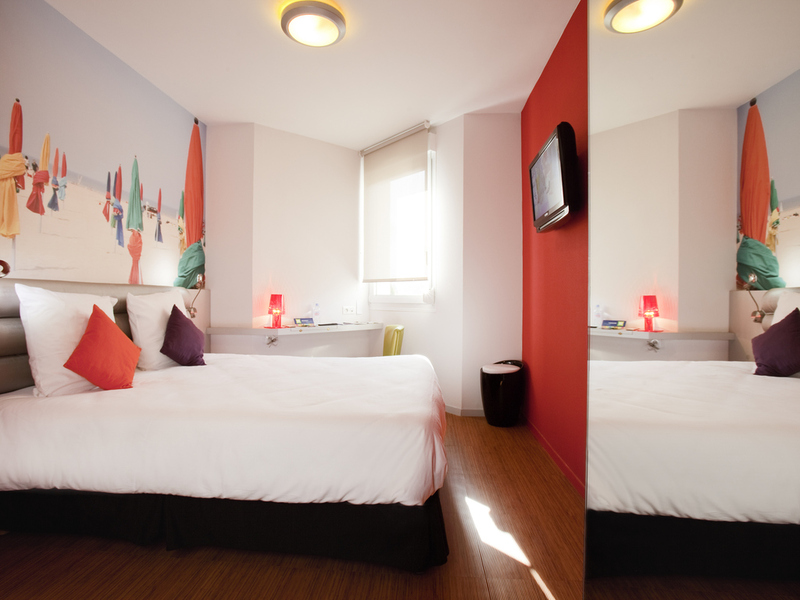 All rates at the ibis Styles Saint Brieuc Gare include breakfast and unlimited Wi-Fi. Ideally situated a short walk from the center of Saint Brieuc and 109 yards (100 m) from the train station, this centrally located hotel is the perfect place for both business travelers and guests wanting to discover the historic center, the port of Légué, the coast (3.1 miles (5 km) away) or the many cultural events on offer. 42 rooms, private car park. Our team takes care of your every need!